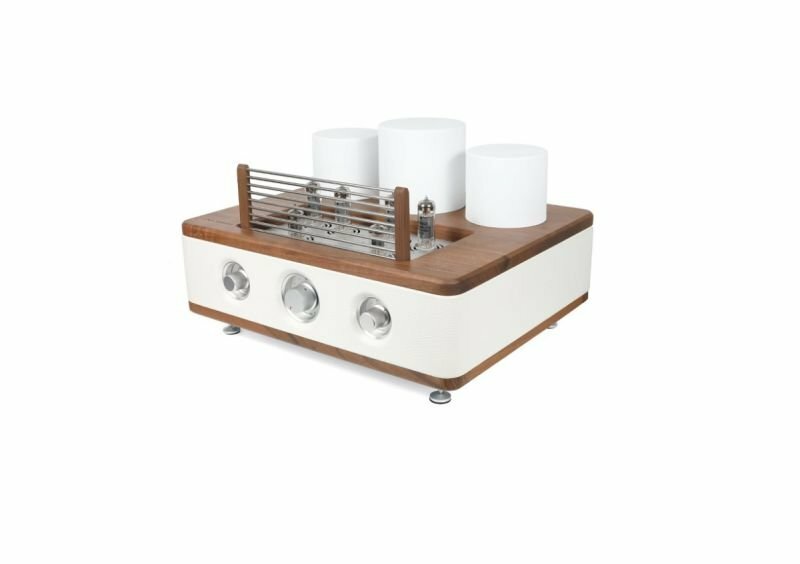 An integrated amplifier with direct heating of output tubes and stabilized voltage of input tubes heating. This provides precisely defined sound from input to speakers, since, in addition to strictly defined parameters. The architecture of PCBs precisely defined. The amplifier is made in push-pull technology with selected vacuum tubes. Upon a customer request we can use Ei or RFT (NOS) tubes.